Over time the factory door to body weatherstrip gets dry, brittle and cracked, which lets in water leaks and wind noise. 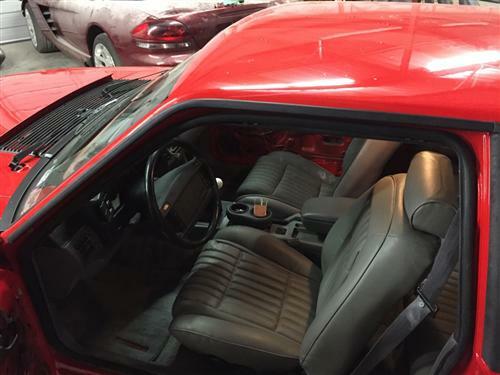 Replace the door to body weatherstripping in your 1979-93 Mustang to reduce wind noise and leaks! This 5.0 Resto piece is a direct fit for your original and installs easily in minutes. 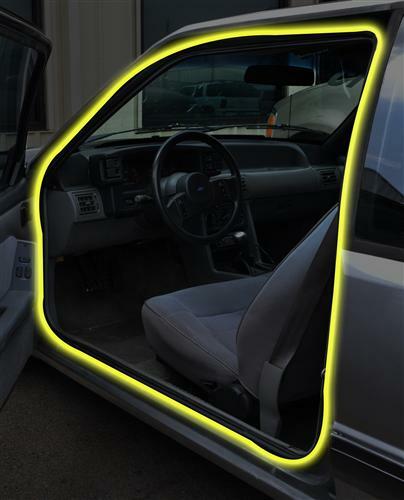 The Mustang door to body weatherstrip runs around the full door opening and seals the door to the body of the car when closed. 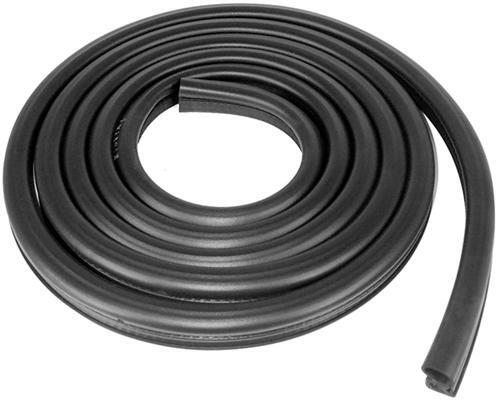 This is a door to body and trunk/hatchback weatherstrip kit for your 1979-1993 Mustang Coupe or Hatchback. This kit is made from high quality rubber weatherstrip and is made just like the factory components. Quick and easy installation! 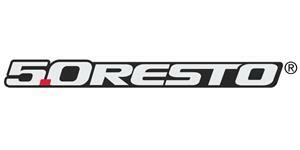 * Some trimming may be needed, weatherstrip is shipped a little longer than the originals to ensure a proper installation.